If you are looking for a bargain, or a spot of retail therapy, Corso Garibaldi is the number one destination in Reggio to visit. 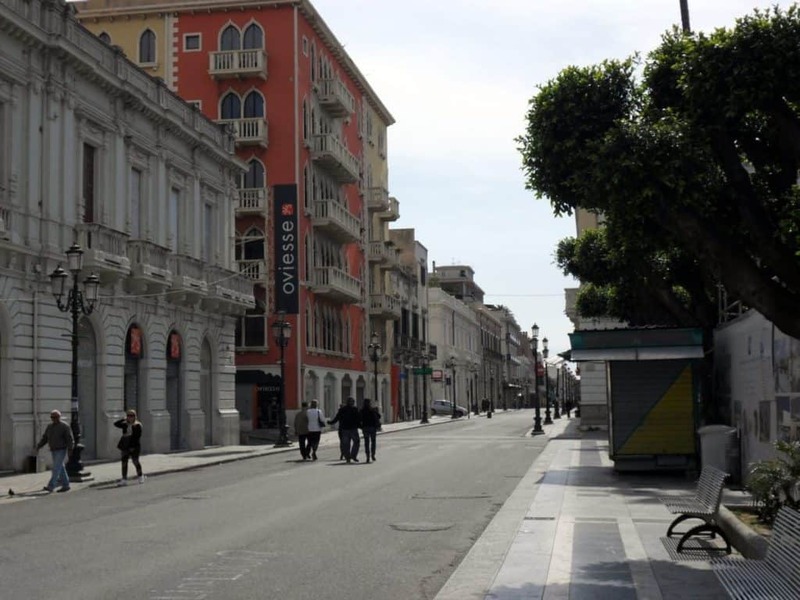 This immense street stretches from the Fiume Calopinaee right across to the Museo Nazionale and has several pedestrianized areas that allow a stress-free shopping experience. Along this stretch of prime retail space you can find a range of different shops, high-street stores, boutiques and a selection of cafes and restaurants. At night, the street is one of the main areas for nightlife in the city and the bars and restaurants offer a fantastic opportunity for a memorable evening.